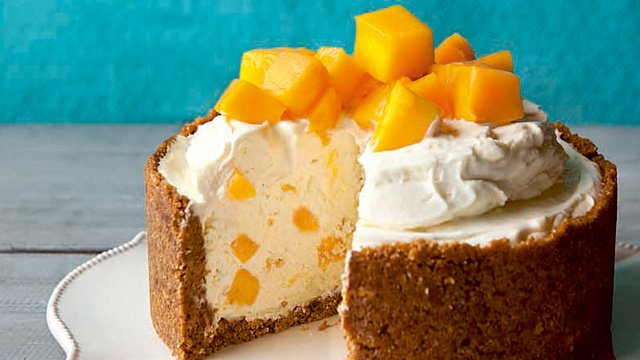 Cheesecakes will always be a crowd favorite. 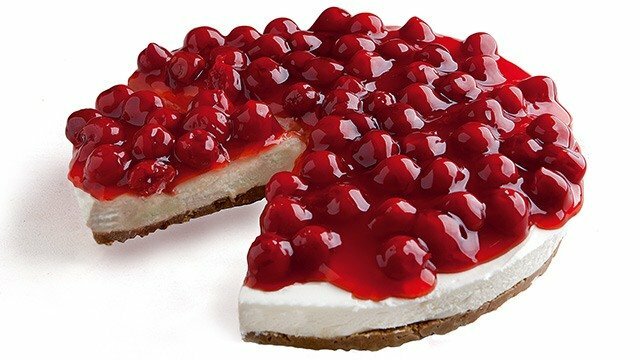 From the most simple cheesecake to the flavored and elaborately fruit-topped desserts, cheesecakes are the decadent dessert that satisfies the craving for something sweet, creamy, and delicious with a tang. 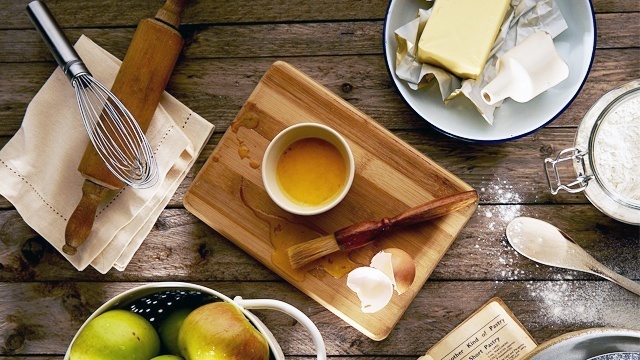 You can’t beat a classic recipe that is tried and true, but what makes this classic cheesecake recipe even better than another other is that it is a blank canvas. 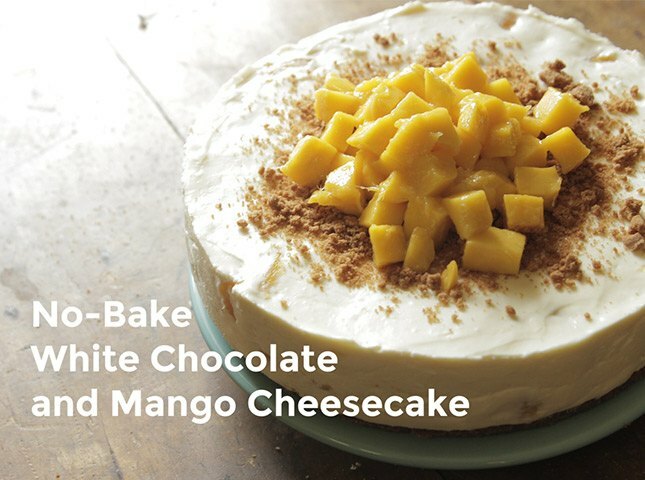 You can definitely top this basic recipe with your favorite fruits and ingredients to customize it to your taste. Knowing and mastering this basic recipe is your doorway to even more decadent cheesecakes to come. 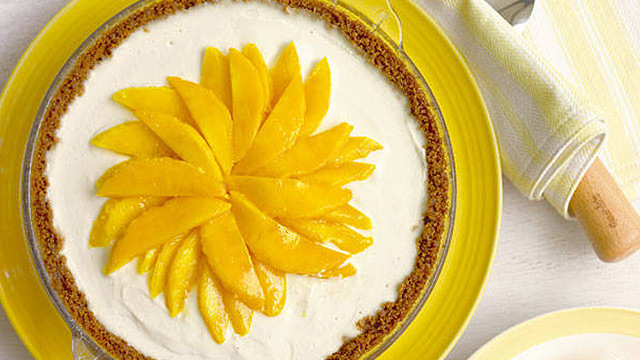 Here's an impressive dessert that doesn't require an oven to make. All you need to do is mix away! Who doesn’t love the flavor of cookies and cream? 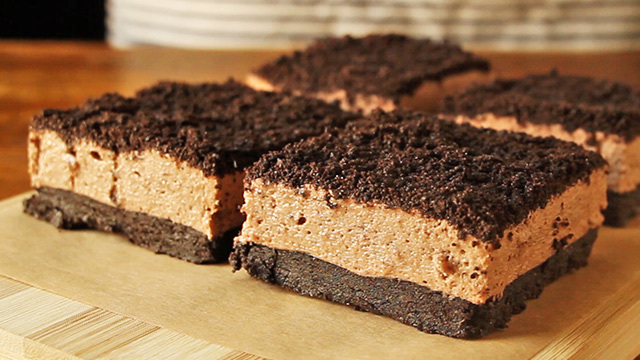 With this recipe, you create a chocolate-flavored cheesecake that marries cream cheese and chocolate into one delectable slice. 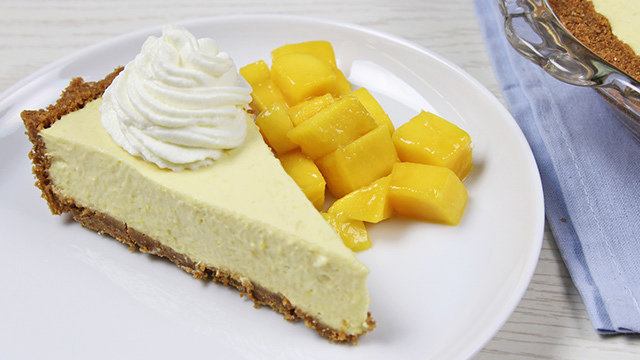 Mangoes and white chocolate is a mash-up that celebrates a local summer fruit with the creamy, milky flavor of white chocolate. 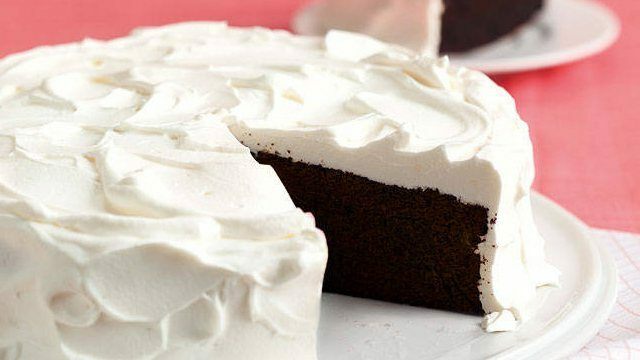 The cream cheese is the underlying flavor that marries all these flavors into one delicious no-bake confection. 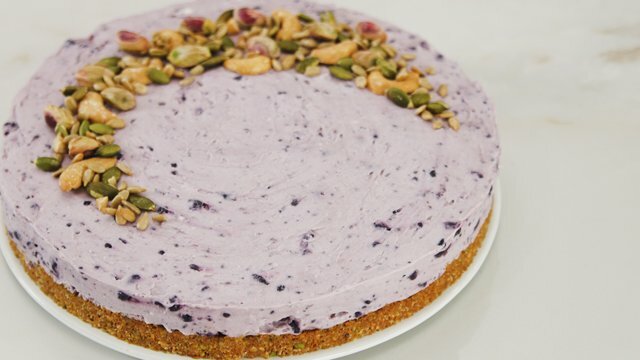 Yes, it’s still popular so you can’t go wrong with a dessert made with the purple ube. 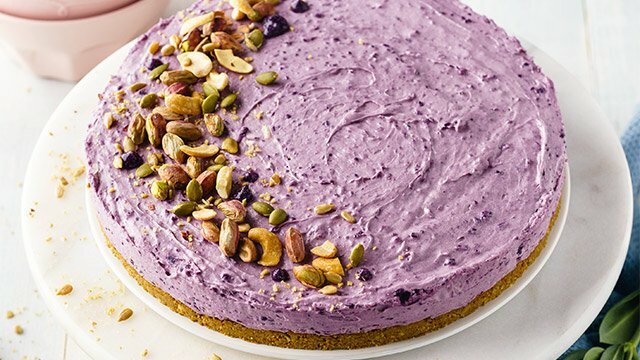 With this popular ingredient stirred in, you get the delicious yet subtle flavor of ube into a cheesecake that’s fast and easy to make. 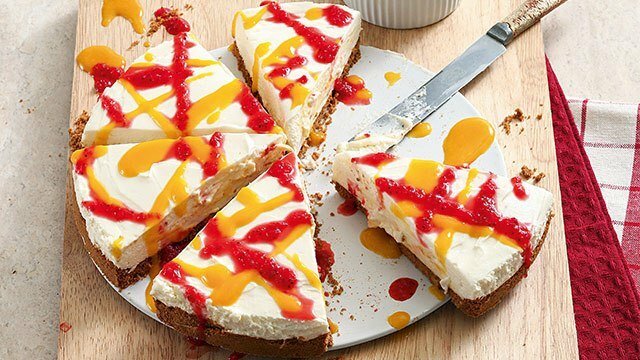 Time to level up your no-bake cheesecake by making two different fruit sauces that you can use to drizzle on top of the cake before slicing. 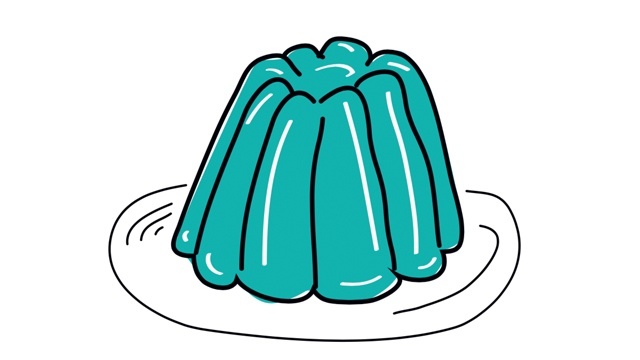 Whatever gelatin flavor is your favorite, use it to give your cheesecake another layer of flavor. 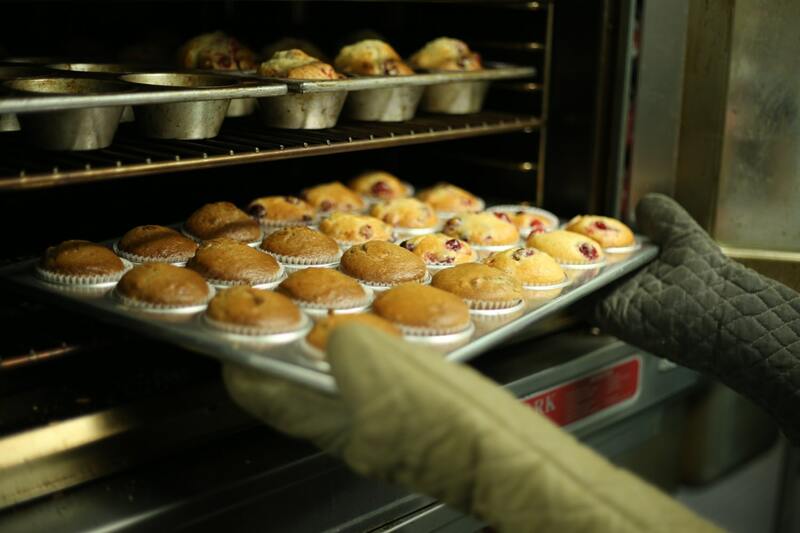 You get both a creamy and a refreshing fruity layer that melts in your mouth. 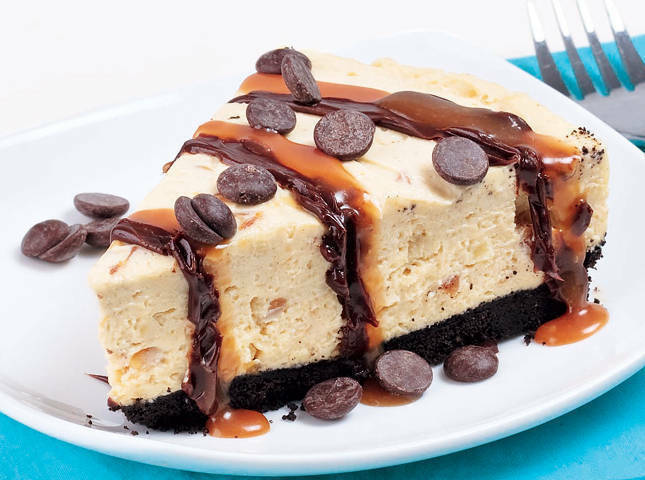 Peanut butter lovers will love that this cheesecake celebrates their favorite flavor, complete with a scattering of chocolate chips and a drizzle of caramel sauce to complete the peanut butter heaven experience. 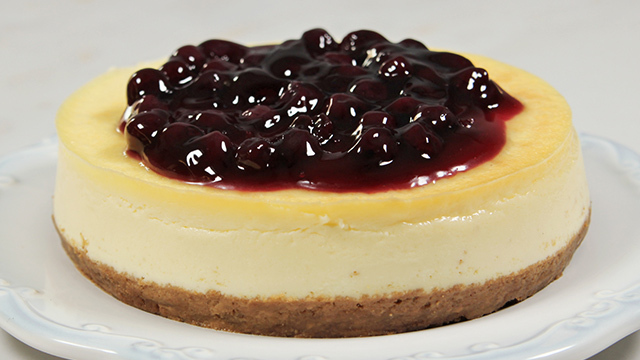 It's a bite of cheesecake that will have your tongue tingling with delight. 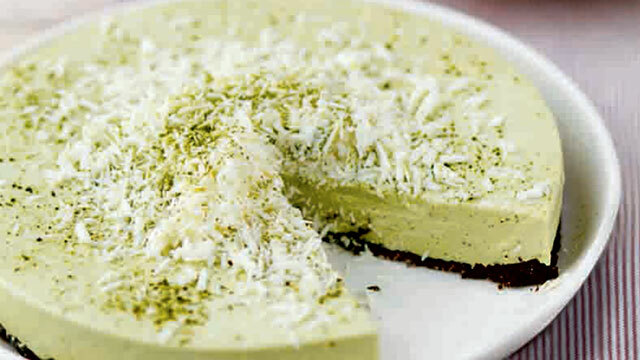 Matcha, the green tea leaves pulverized into a powder, easily incorporates into this no-bake cheesecake recipe. The flavor is subtle yet definitely evident with its signature light green hue that marks the ingredient's presence. The condensed milk that's added to help sweeten the cream cheese mixture is the perfect sweet balance to the bitterness of the tea powder. Matcha perfectly balances the creaminess of the cake! 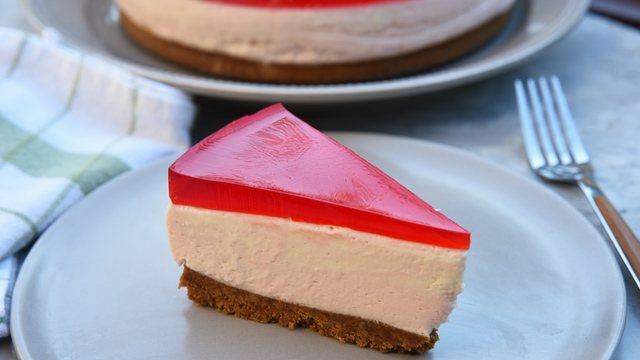 With so many varieties and flavorings of cheesecakes, this list of cheesecakes will make you want to go out and acquire the ingredients so your cheesecake craving will never go unfulfilled again.